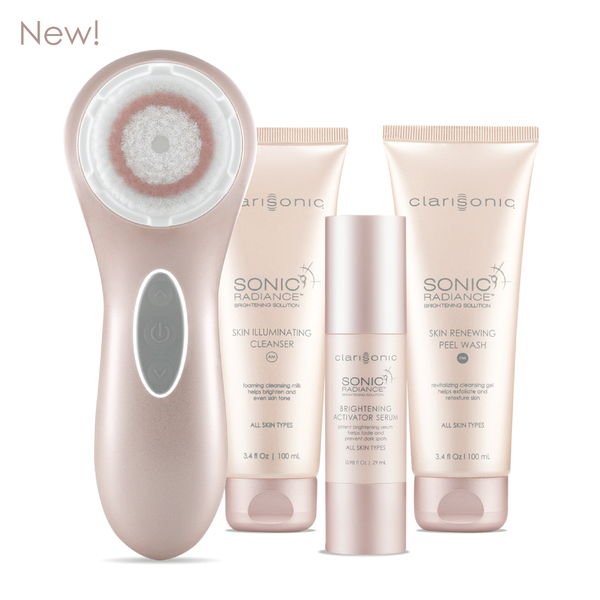 Introducing a revolution in the fight against dark spots and aging: the new Sonic Radiance line from Clarisonic. Consisting of a special rendition of the Aria cleansing brush alongside an exclusive Radiance brush head, day cleanser, serum and night cleanser, the Sonic Radiance Brightening Solution is designed to prevent and eliminate hyper-pigmentation. As we age, melanin deposits in our skin react to elements like sun damage and acne by creating excess melanin. Normally, melanin helps to protect our skin, but when produced in excess, it surfaces onto the skin as ugly dark spots and uneven skin tone. This type of damage takes years to develop, so it's key to start a prevention program as early as possible. Wearing sunscreen and limiting sun exposure helps, but for those of us who didn't listen very closely to this (*raises hand*), repair is the only solution. 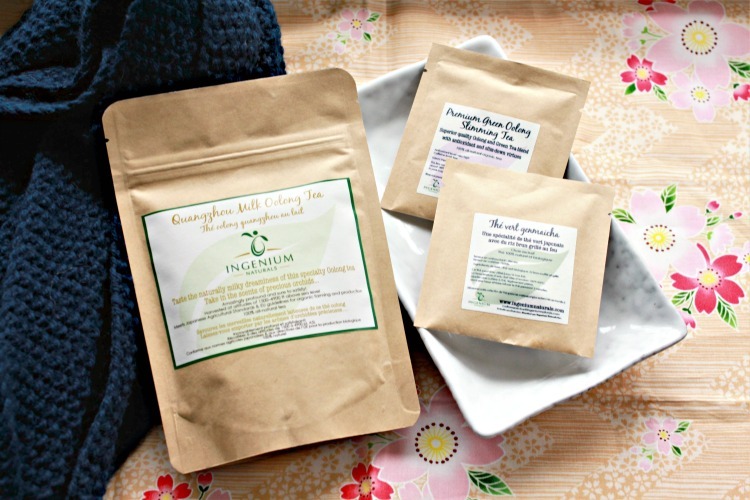 For Asians especially, hyper-pigmentation is our biggest sign of aging, even over wrinkles. As an island girl, I grew up worshiping the sun in summers and now I have a "healthy" sprinkling of dots to show for it. When I received the Clarisonic Sonic Radiance Brightening Solution in my mail, I literally whooped for joy, as I'm always on the hunt for whitening/brightening products to try. Every product in the Clarisonic Sonic Radiance Brightening Solution is designed to combat hyper-pigmentation. The two cleansers are specially formulated with a mix of powerful antioxidants and glycolic acid to prevent future dark spots, while the special Radiance brush head exfoliates away existing ones. With regular use, after just one week 37% of testers felt improvement in their skin's texture. After 12 weeks, over 86% of testers saw a difference in their skin in terms of radiance, smoothness and texture - pretty impressive results! You can purchase the Clarisonic Sonic Radiance Brightening Solution online or at Sephora. The entire set is pretty pricey at $265 USD from Clarisonic and $311 from Sephora Canada! With such a huge price tag, the expectations on the Clarisonic Sonic Radiance Brightening Solution are pretty damn high. Brightening products are typically disappointing at best and I have yet to find one that is truly effective. Personally, I'm a little skeptical because Clarisonic isn't exactly known for beauty products, just cleansing brushes. Can they actually create something that works? Check back in 12 weeks to find out!